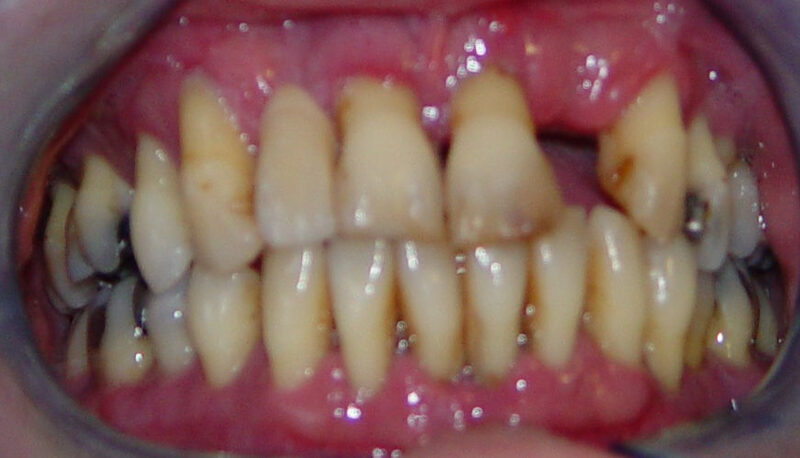 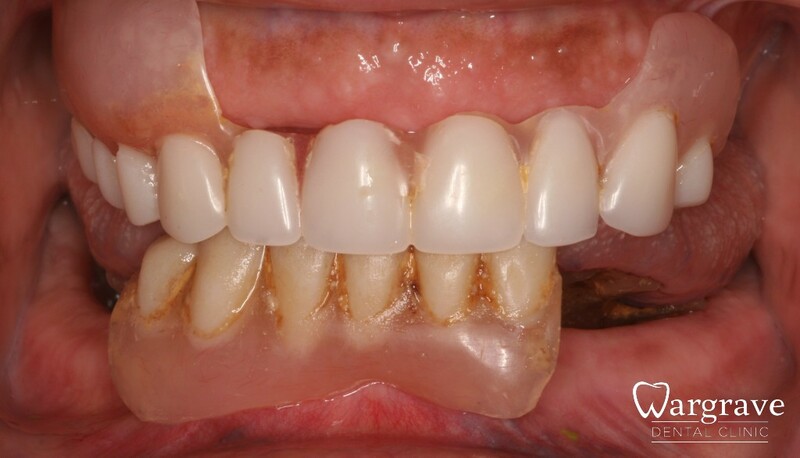 This lady had severe gum disease with multiple failing teeth. 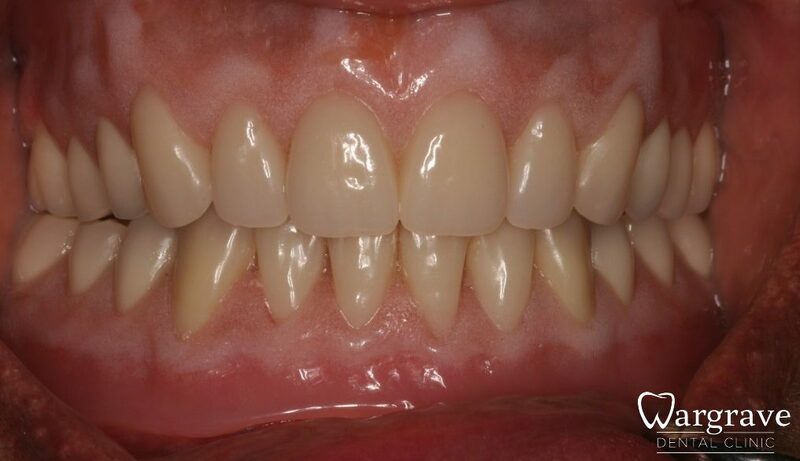 The decision was made to extract all the hopeless teeth and insert an immediate denture. 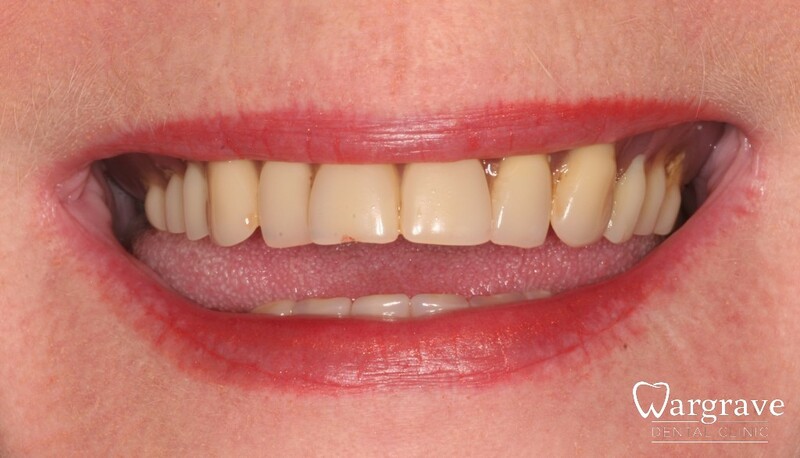 Case 1 – This worn and discoloured set of dentures were replaced with a new set enabling the patient to chew better again. 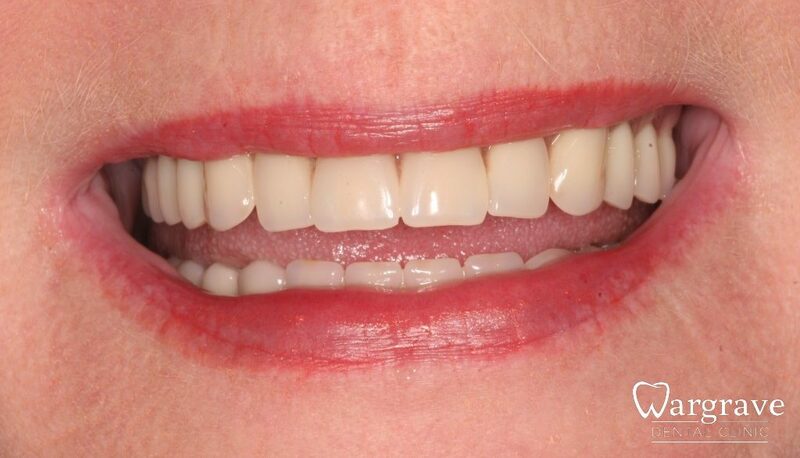 ‘Lifelike’ dentures can be provided to give optimal results. 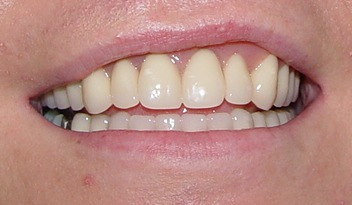 This includes customised staining of the gum work and highly aesthetic teeth.